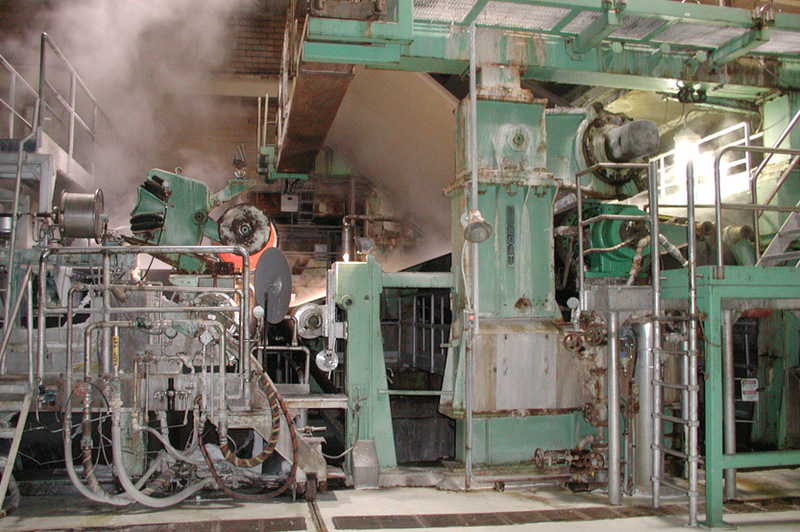 DCM was awarded the mandate to provide mechanical and piping services in a pulp and paper mill in Portage-du-Fort, Quebec. 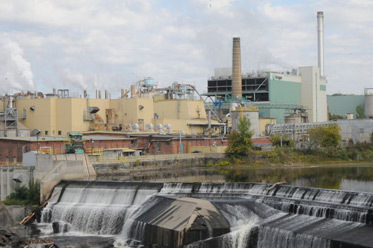 For over 15 years, DCM has conducted global shutdowns at the Pontiac division of the Smurfit-Stone mill in the wood preparation, causticizing and gas handling departments, as well as on evaporators, digesters, bleachers, paper machines and effluent treatment. 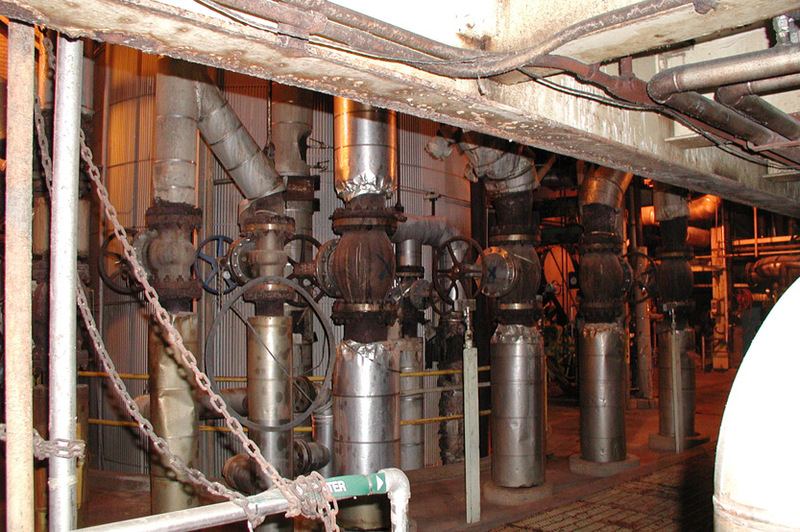 Work includes the replacement of piping and boilers and the inspection of these mechanical elements. With over 80 tradesmen working on two shifts, shutdowns were completed on time, on budget and without any lost time incidents. 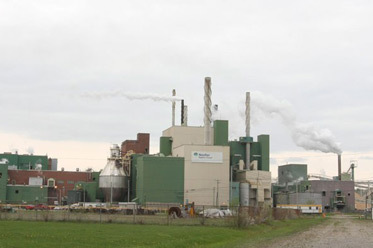 DCM provided electrical and instrumentation services for the Kruger Wayagamack pulp and paper mill in Trois-Rivières, Quebec. 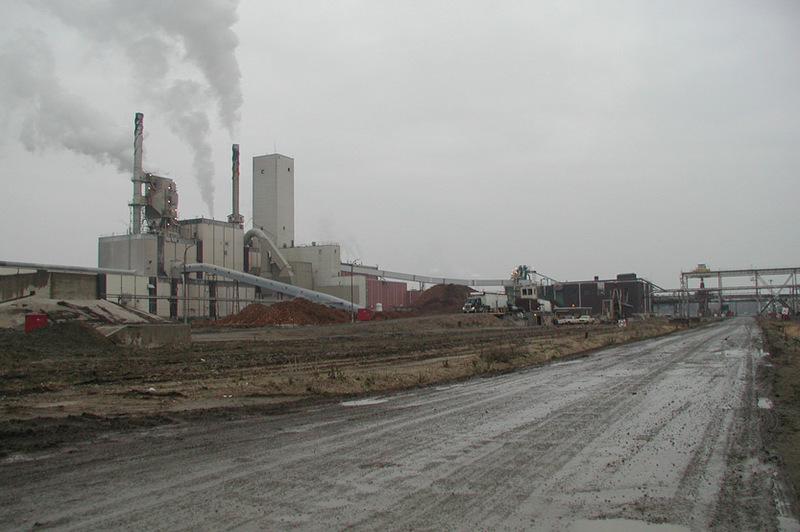 DCM provided electrical and instrumentation services for the Kruger Wayagamack pulp and paper mill in Bromptonville, Québec. 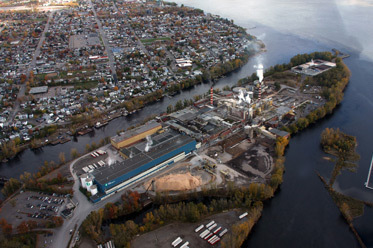 DCM was awarded the mandate to provide mechanical & piping services for a pulp and paper mill in Thurso, Quebec.